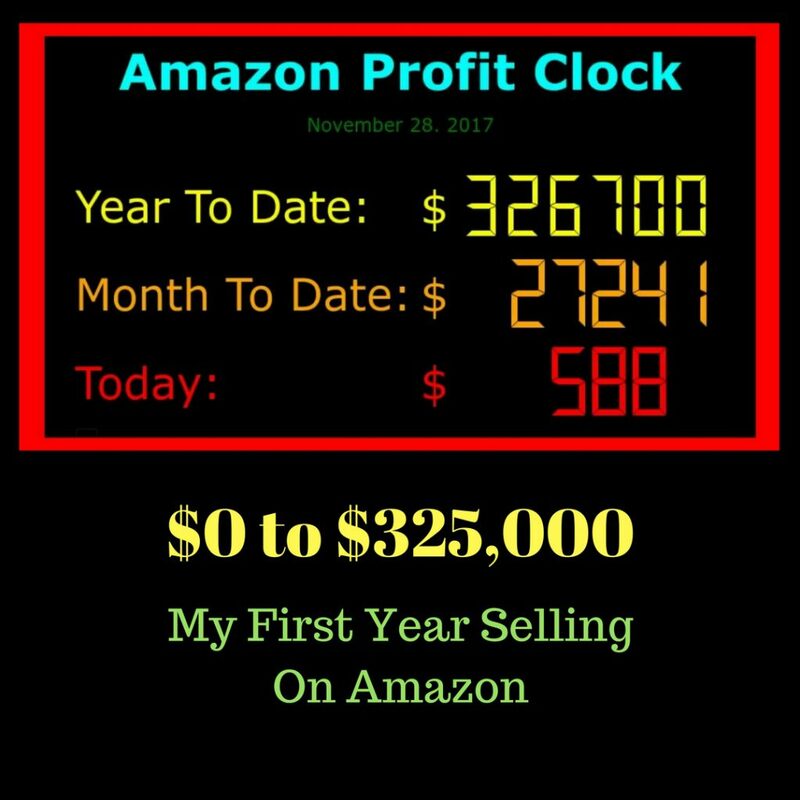 In this video, I will describe my journey of how I got started selling on Amazon as a beginner and how I build my Amazon FBA business from zero dollars in income to over $300,000 in income with an initial investment of $1500. When I started selling on Amazon, I did not know how to do product research and how to make money on Amazon. Through trial and error, taking various pretty much useless Amazon Guru courses, and lot’s of hard work, I was able to bootstrap my Amazon business into the success it is today.